Tablets under 100 are not common. Like at all. Right? Where are they? How can Gizmocrazed come out and say they found the 5 best when there are so few of them. Well, the year is 2017 and things have changed. 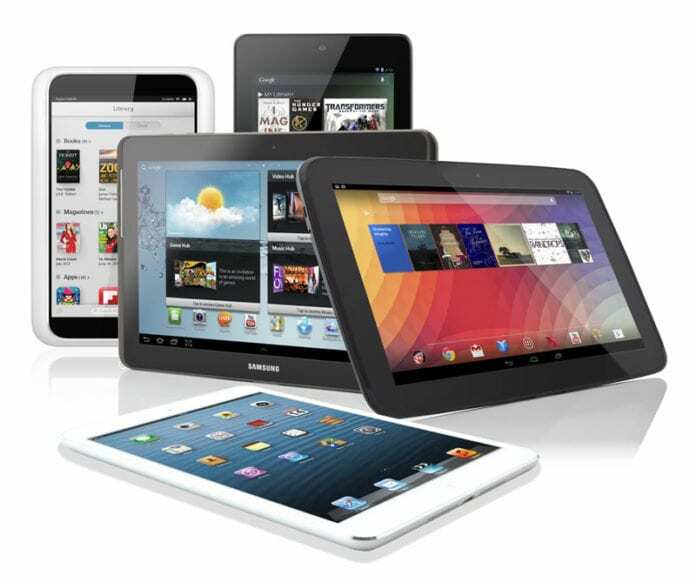 Tablets under 100 are now plentiful from many different brands. But, they are garbage right? No. Not at all. We found the build quality and performance to be as good as or better than the name brands of Samsung and Apple. Check out our picks for the best tablets under 100. 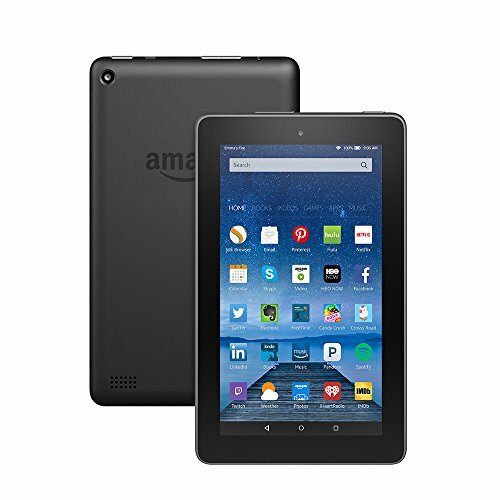 Amazon has made it impossible to best their flagship fire tablet. They must be subsidizing the cost to get you into their ecosystem. Oh well, it is working. 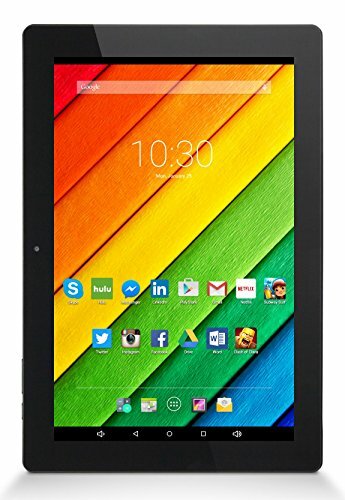 This under $90 tablet has dolby audio, a quad-core processor and Alexa voice assistance. Out of all of our picks, this one had the largest screen, the most storage and the longest battery life. Here is a secret, if you don’t like running Amazon’s version of android, you can root it and install your own. Amazing hardware for the price. Let’s face it. You have a lot of technology rolling around in your bag. You’ve got your laptop, gaming headset, smartphone and tons of cables. Why add something heavy to the mix? 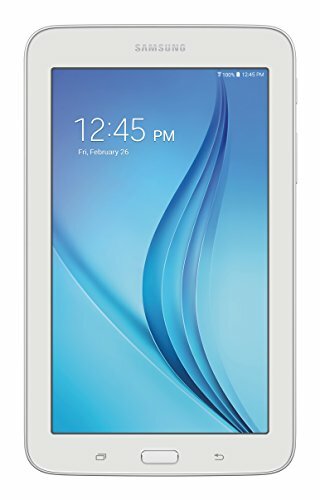 At 9.6 ounces the Samsung Galaxy Tab E is our lightest pick. It has expandable storage allowing you to upgrade the 8gb to 128gb with a Microsd card. It also comes in black. Let me tell you something. Anything over 10″ is not worth your time. This is the cut off, don’t go any larger, this is the limit for tablets. Now if screen real estate is what you are after and you want a tablet under 100, then the Astro Tab A10 is what you seek. It has a beautiful 10inch screen, 16gb of storage and dual cameras. Most surprisingly of all it is American made in San Diego, CA. Oh and this isn’t just our largest screen tablet, it is also our most powerful as it has an Octacore 2ghz chip providing superior performance for a sub 100 tablet. What? Two Amazon tabs in the same post? Well, we really didn’t want to. But Amazon really is the major player at this price point. The Fire 7 is now under $50 and it is loaded. A 1.3ghz quad-core processor, IPS display, Alexa enabled, and a 3.5mm headphone jack! That’s right the Fire 7 just burned Apple. It isn’t like us to just give all the fame and glory to Amazon. What if you don’t want to be locked down in the Amazon ecosystem and just want a cool budget tablet? 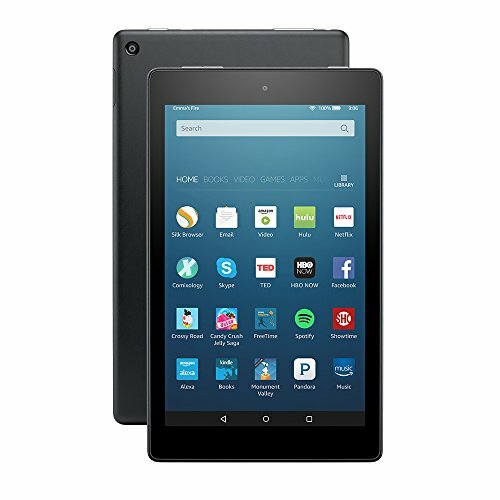 What if you wanted all the Kindle Fire 7 had to offer but wanted a pure android OS, expandable storage and a dual camera for just $5 bucks more? Well we got you fam. 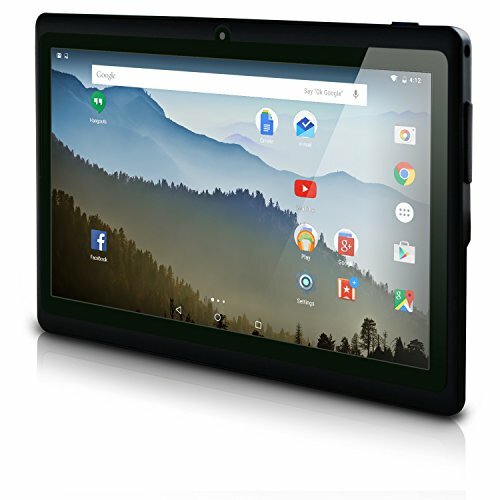 Introducing the Neutab 7, the answer to the super budget friendly android tablet question. It is lightweight at 10ounces, has DDR3 memory, a microsd slot, 7 hours of battery life and a 1280×800 display. If a Fire Tab isn’t your thing, then this is what you are looking for. Next articleAre you ready to trust automated technology?